Fitness Inspired Training wants to know what motivates you. For some it’s about being healthy for their sport, their family, a specific goal. Take a peek at some our F.I.T. House friends in action, and discover what their why is. Emily McCavanagh began her training business in 2009. Her goal was to help inspire people by creating programs that educate, challenge and inspire people to "find their FIT" and live their best life. Tanya Dickson has sculpted, toned, and redefined the shape of women’s bodies. Her physical therapy background ensures she always has your back. We transform how people look, and feel by tapping into what they enjoy doing and what motivates them to be their best self. 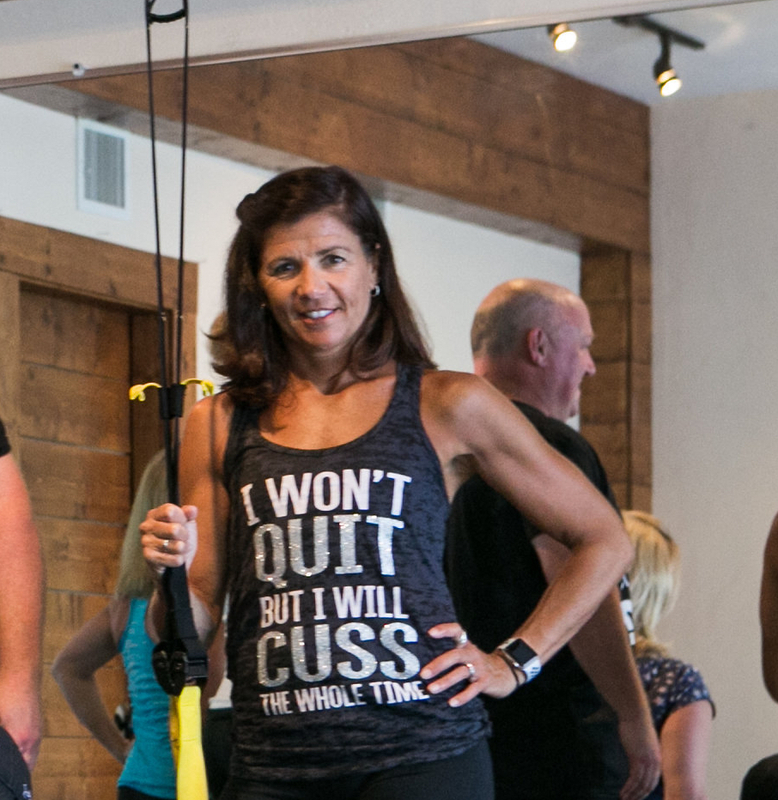 Our studio is filled with people who are engaging, encouraging and connected to each other through fitness. Come visit us! We are located on Boston's North Shore in beautiful Manchester-by-the-Sea. Please contact us for more information about any of our classes or programs. Home - What is your WHY?